Where do you find the most personal expression of decorating taste? In the bedroom, of course. It’s here that you’ll discover a sense of style, color, and comfort all woven together to create a private haven from the demands of the world. So consider putting master bedroom painting at the top of your interior painting projects list! Choosing just the right colors – and applying them creatively -- will help add beauty and interest to any bedroom. You can use our color resources to help you find the best color palette for your private space. 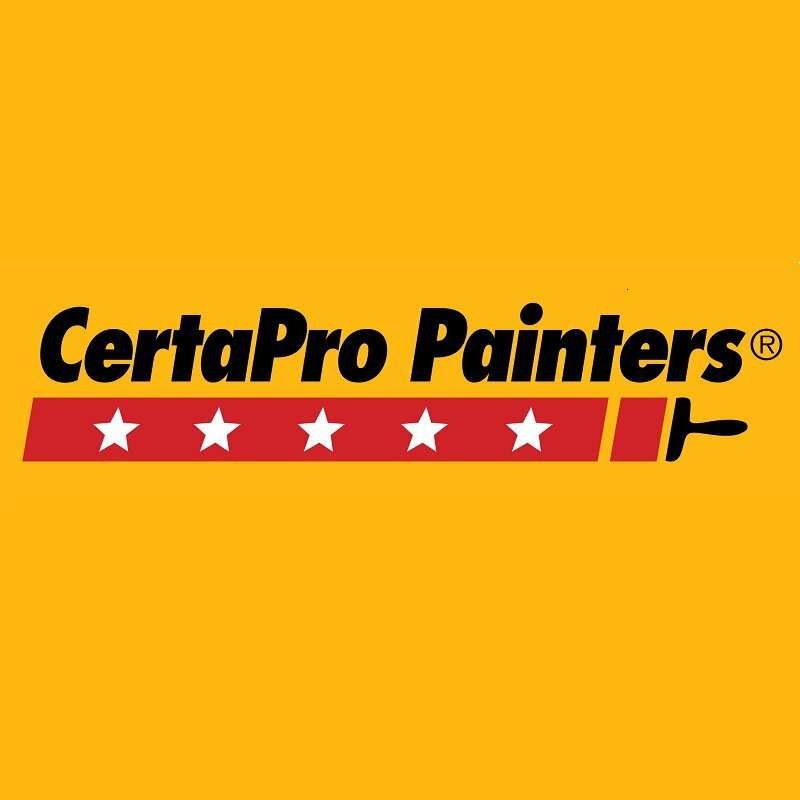 Here are a few tips and examples that CertaPro Painters thinks will help get your creative juices flowing. Ready to turn your vision for your master bedroom into reality?